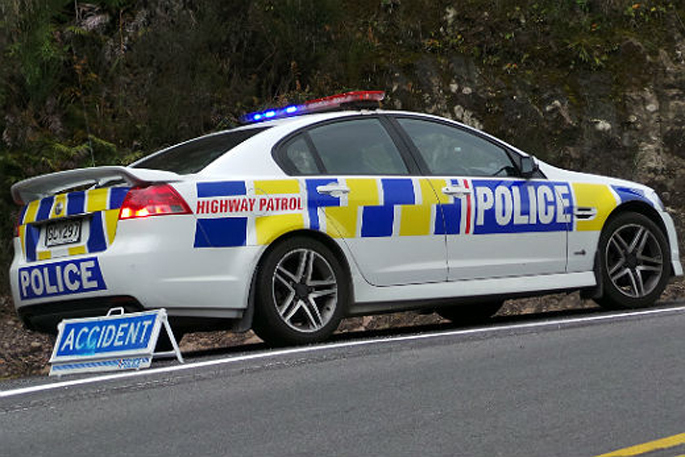 A motorcyclist has crashed, hitting two cows in Pukehina. Emergency services were called to the scene on Old Coach Road at around 11.20am. 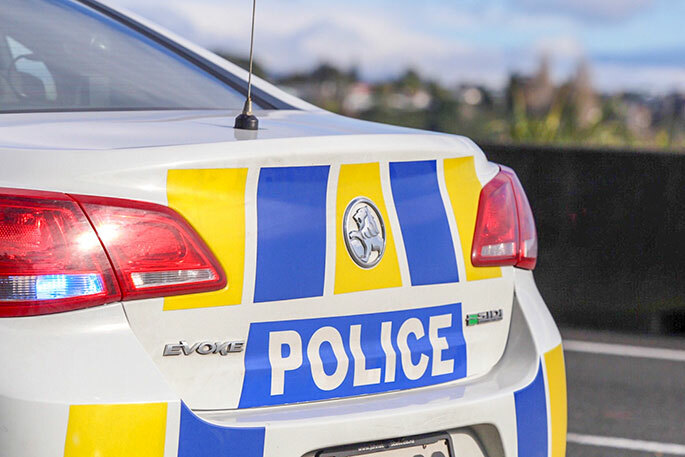 A police spokesperson says the cows reportedly have minor injuries and are expected to be okay.